Home Latest 4200 grade pay – 7th CPC Pay And Arrears Calculator. 4200 grade pay – 7th CPC Pay And Arrears Calculator. 1-JAN-2016 TO 31-SEP-2016 SUDHI I PANTION DIFFERENCE 3 HAPTAHMA CHUKASHE TENI GANTRI NU EXCEL CALCULATOR- CRATE- SURESHBHAI PATEL. SATMA PAGARPANCH MUJAB DIFFERENCE & PANTION CHUKAVAVA MA AAVSHE. CLICK HERE TO PDF DOWNLOAD. CLICK HERE TO EXCEL FILE. CLICK HERE TO PURAVNIBIL FILE DOWNLOAD. 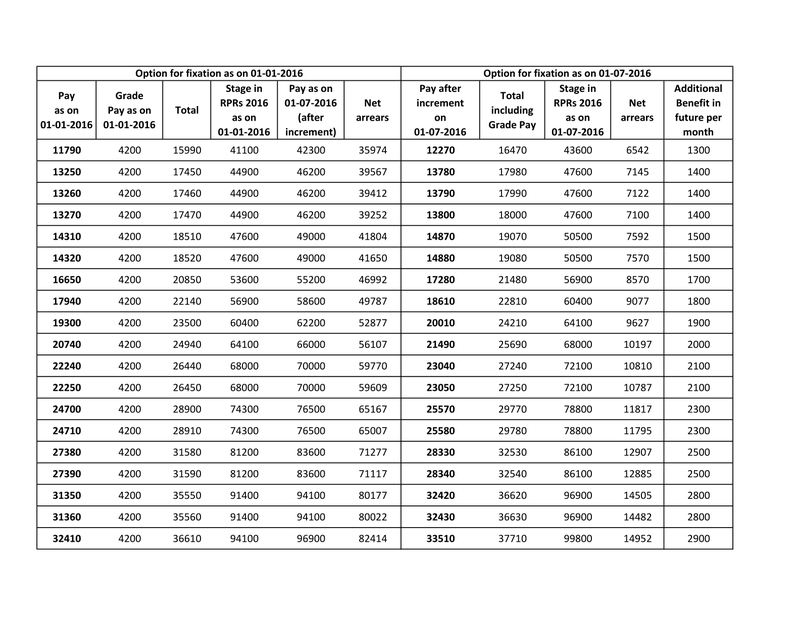 Previous article2400 grade pay – 7th CPC Pay And Arrears Calculator. 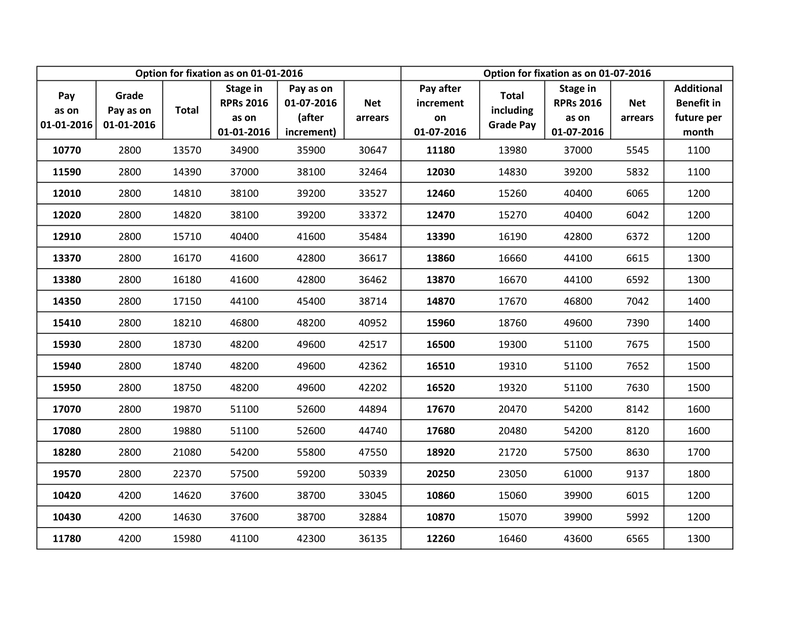 Next article1800 grade pay – 7th CPC Pay And Arrears Calculator.